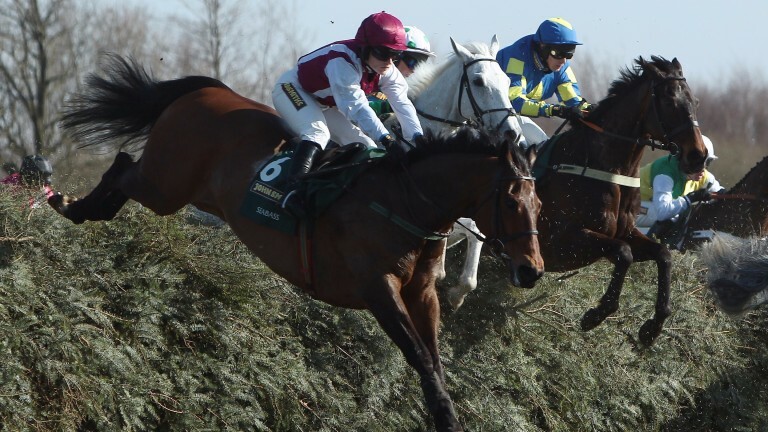 Seabass, who finished third under Katie Walsh behind Neptune Collonges in the 2012 Grand National, has died at the age of 14. The former Ted Walsh-trained chaser was spending his retirement with 26-year-old Papillon, the trainer's 2000 Grand National hero, and 24-year-old multiple chase winner Rince Ri at his stables in Kill, County Kildare. Walsh said on Friday: "He was alive at 7am on Wednesday but when Katie went out to feed him at 8.30am she found him dead. It looks as if he had a heart attack." He added: "It's always sad to lose an old friend and that's what Seabass was. He gave us some great days and but for getting a spot of leg trouble a couple of times, who knows what he might have achieved. When he ran third in the National it was a very good renewal. "We ran him in a hunter chase at Fairyhouse in February and made the decision to retire him after that race." Seabass, who was owned by the County Galway-based Gunners Syndicate, had the rare distinction of starting favourite for back-to-back Grand Nationals as he was sent off 8-1 joint-favourite in 2012 and 12 months later started clear 11-2 favourite when, again under Walsh, he completed the course to finish 13th behind Auroras Encore. He won seven races, six of them over fences, and £251,325 in prize-money. 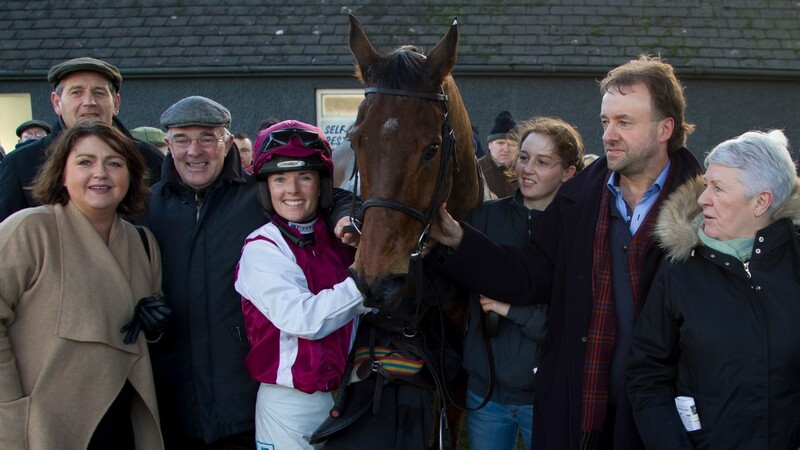 Katie Walsh tweeted a picture of herself and Seabass on Saturday, with the words: "Thank you Seabass, nothing but great memories. Horse of a lifetime. X"